I always enjoy cooking with whole wheat flour. Making an entire loaf of whole wheat bread can be tricky though. Whole wheat loaves don't contain as much gluten that helps the bread stay together when you try to cut it. Sometimes I make other versions of bread, like pita breads or flat breads when I want to do 100% whole wheat flour because you don't have to cut them and they tend to stay together better because of their shape. I've tried to use vital wheat gluten to help, but I still haven't figured out a super-awesome recipe that I'm ready to share. 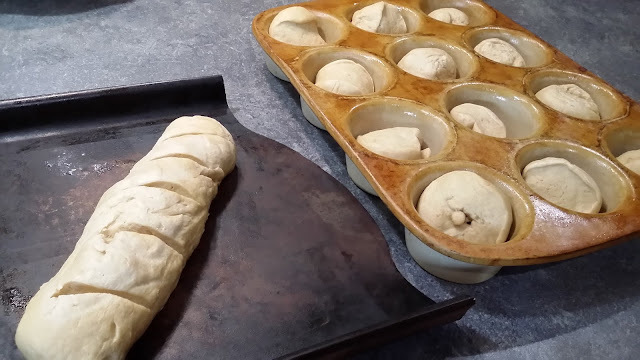 These wheat rolls use whole wheat pastry flour and unbleached bread flour. They, unfortunately are NOT completely whole wheat. They are pretty easy to make though and my kids eat them up. I'm happy that they are at least half whole wheat! Sometimes, I make half as much more and make an extra little loaf of french-style bread. I always hand mix and hand knead my dough. This dough is easy to work with and really does get as soft as a baby's bottom by the time you're done kneading. 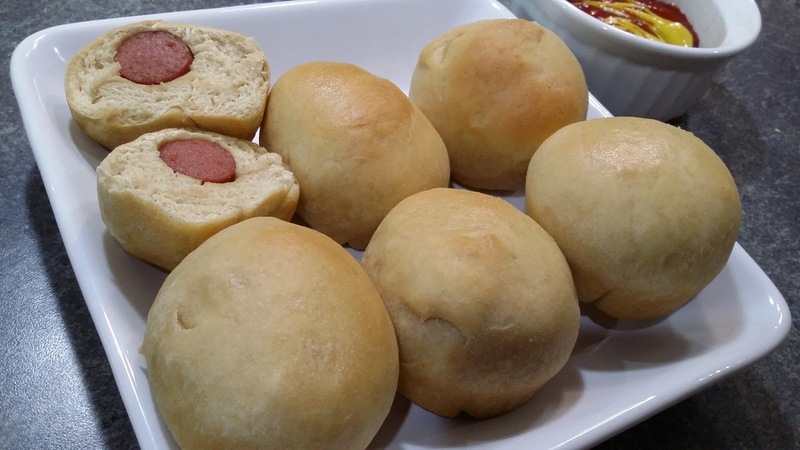 The first time I ever made this bread recipe, I actually made hot dog rolls. I cut hotdogs up into bite-sized pieces and wrapped the dough around the pieces. I cook these in my stone muffin pan. Since that first time, I've always cooked them as plain rolls. This recipe makes 12 rolls. I also melted a little butter to brush on top after they come out of the oven. It only takes about 1 tablespoon of butter for all 12 rolls. Put sugar and yeast in warm water to activate yeast. Let sit for about 10 minutes. I usually warm my water in the microwave for about 30 seconds for a half cup and then let it cool slightly. 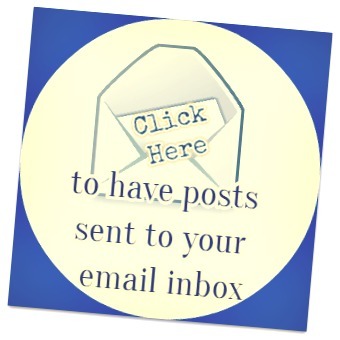 It's better to be on the "cool" warm side than the "hot" warm side. If it's too hot, I've heard it can kill the yeast. Whisk or mix together the dry ingredients. Make a little dent in the flour mixtures and pour in the melted butter, milk, beaten egg and yeast water. 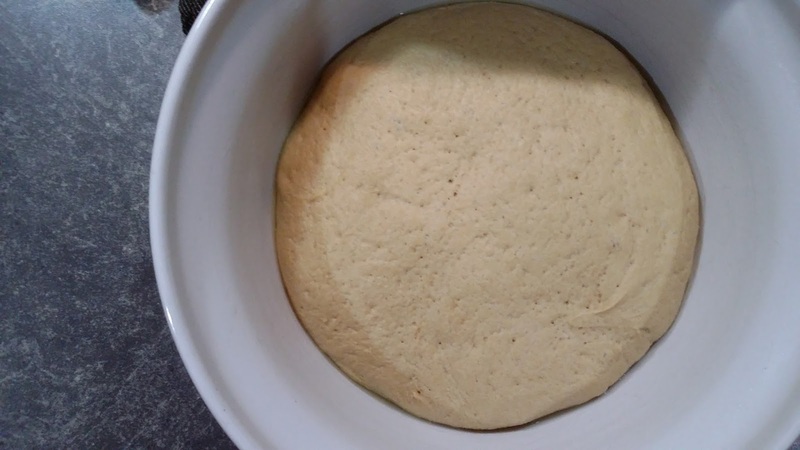 Stir with a wooden spoon until it forms a dough. 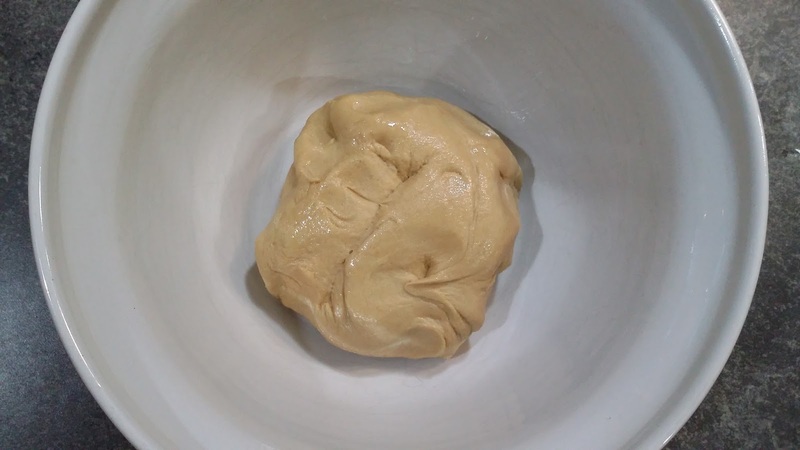 Place dough in a lightly oiled bowl and turn dough to make sure all sides have a light coating of oil. Cover bowl with a damp dish towel. I use my thin cotton ones. Place bowl somewhere warm to let dough rise until doubled--about an hour or hour and a half. I usually put it in my oven with the light on. Like my broken bar pan? Even though it's broken, it's still useful! Cover the muffin pan with your damp towel again and place the muffin pan somewhere warm to rise again. Let them rise for about a half hour. Cook in oven that has been preheated to 350 degrees for 14 - 16 minutes. Ovens vary, so it might take more or less time. They should be slightly golden when you take them out. Once the rolls are out of the oven, brush tops of rolls with melted butter. 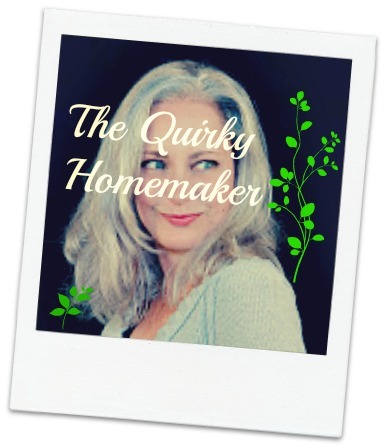 Do you like homemade bread? I love love love homemade bread! 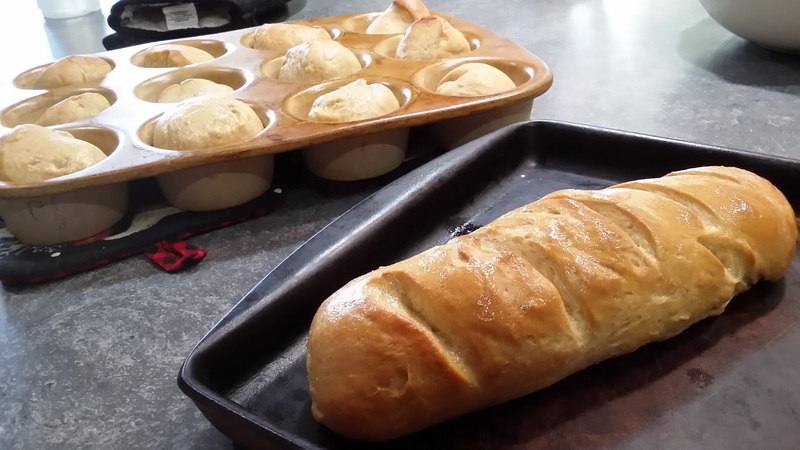 I have never tried using pastry flour in my bread, I'll have to give your recipe a try. It turned out beautifully in your photos. Thank you for sharing your post at the #HomeMattersParty - we hope you will link up with us again on Friday.